“We’re proud to be investing in this strong, kiwi company and to bring the benefits of its highly skilled technical capability to our customers." Vodafone has acquired WorldxChange, a New Zealand based telecommunications business delivering IP-based voice and converged services, in a move designed to deliver enhanced solutions to Enterprise customers. 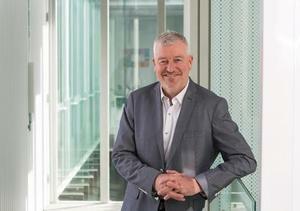 “This is a really exciting move for us,” says Russell Stanners, CEO, Vodafone New Zealand. “WorldxChange is a world-class kiwi company specialising in converged unified communications services and its deep experience and 15-year proven history of delivering high-quality innovative solutions is a great complement to our existing business. “Our focus is on delivering the best possible solutions to our customers and this deal allows us to enhance our total communications offering. WorldxChange currently delivers communications services to a large customer base including Government, Corporate and business customers; as well as providing fixed and fibre solutions to high-end residential customers. 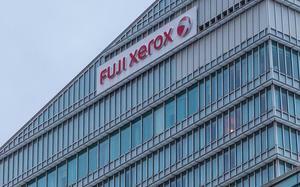 Its model includes capability for provision automation and self-service, offering flexibility and increased transparency for customers. WorldxChange Chief Technology Officer and major shareholder, Paul Clarkin, says the company “felt proud” to be joining the Vodafone New Zealand group. “This is a strong, positive move for us,” he says. “Vodafone has seen the value in our expertise and what we offer to customers, and the decision will see WorldxChange become a Unified Communications Centre of Excellence for Vodafone, showcasing our design and development know-how. News of the acquisition has been welcomed by the industry with Broadsoft CEO, Mike Tessler congratulating Vodafone on the deal. “We congratulate Vodafone on today's acquisition of WorldxChange,” he says, “A longstanding BroadSoft channel partner that has built up significant expertise in next generation telephony and unified communications. Read more Telco Levy… Another new tax, another broken promise? 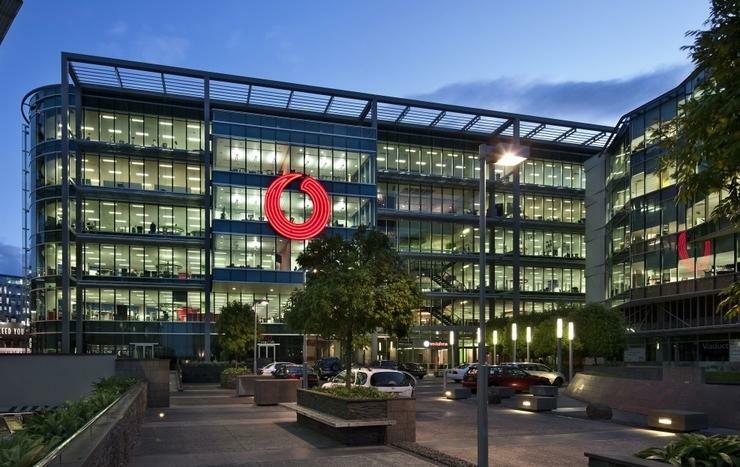 WorldxChange will become a wholly-owned Vodafone subsidiary, governed by a combined Board of representatives from both WorldxChange and Vodafone New Zealand.